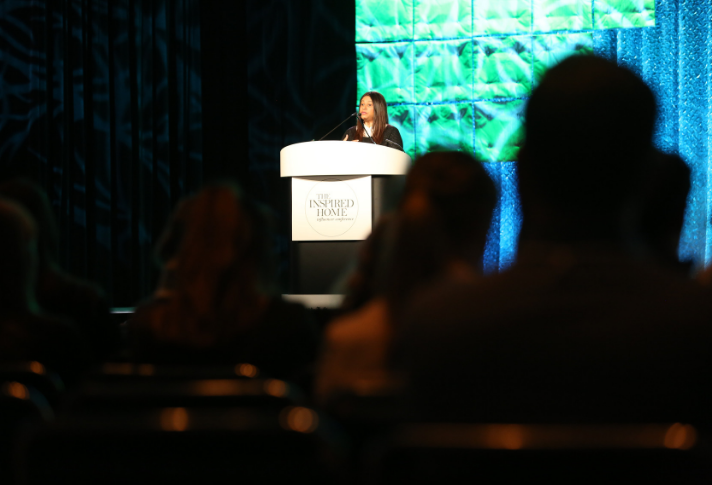 “Digital disruption has fundamentally changed the shopping journey,” Erika Sirimanne, head of home and garden at global market research provider Euromonitor International, told an audience today at the 2019 International Home + Housewares Show. 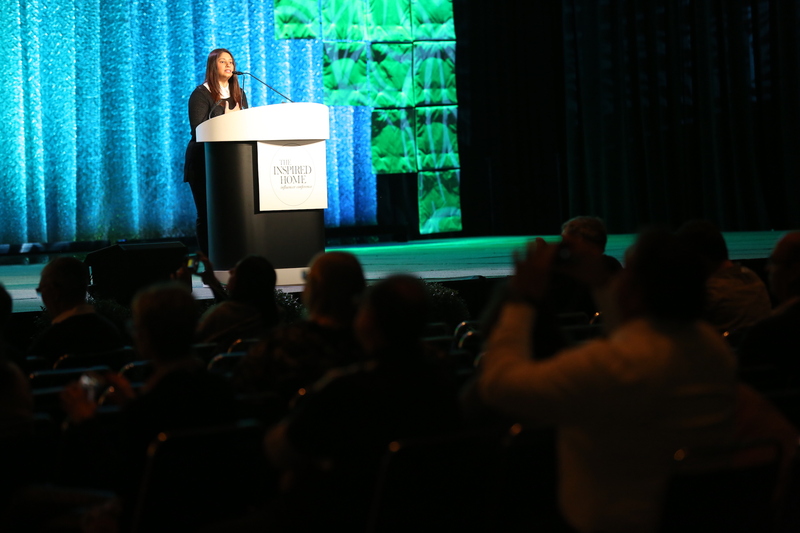 The keynote presentation provided housewares retailers and suppliers with practical insights to tackle the big challenges in adapting to connected consumers and connected commerce. 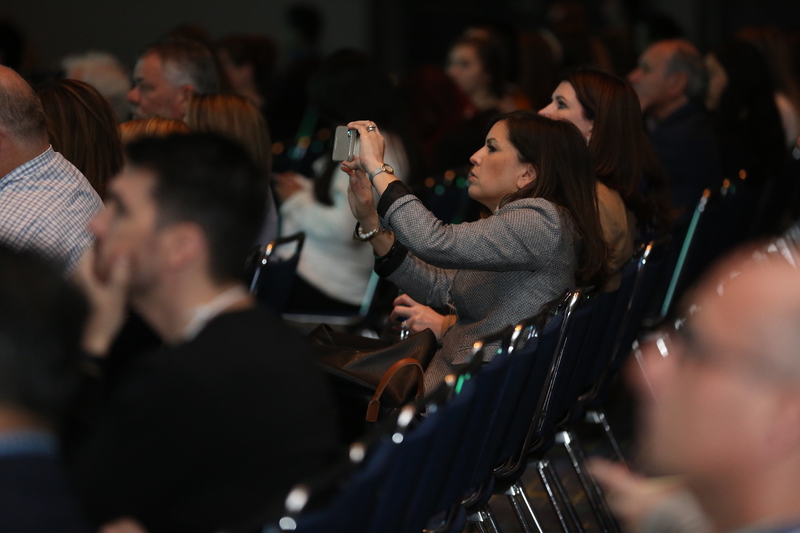 Owned and operated by the International Housewares Association, the Show is being held March 2-5 at McCormick Place and features more than 2,200 exhibitors and 60,000 total attendees from 130 countries. Sirimanne’s presentation was sourced from the “Shopping Reinvented in Home and Garden” strategic report, which will be published on Euromonitor International’s subscription database Passport: Home and Garden in April 2019. Hyperconnectivity is the new normal, though Sirimanne said it’s important to note that internet access varies in number and by type of device in different regions of the world. Smartphones are more popular in developing regions, making mobile connectivity the doorway to online sales in these places. This digital disruption has reshaped the path to purchase, leading Euromonitor International to coin the phrase “Shopping Reinvented” to describe the dramatically different landscape. Experiential shopping – “This is all about making the pre-purchase experience less transactional,” said Sirimanne, citing Macy’s new mixed reality experience in their furniture departments. Instant gratification – Consumers now want to be engaged before they buy. Sirimanne shared the example of the Zwilling website which engages people in a holistic cooking lifestyle instead of simply having a product focus. Personalization – “Companies are putting more emphasis on anticipating consumers’ needs” through big data, she said. Blended store formats – These reinforce the importance of physical stores but with new ways to buy. Examples include pop-up stores and showroom formats such as the one Alibaba uses in their Home Times stores. Value for money – Some consumers may equate value with price, while others may view value as quality. Know how your target consumers see it, Sirimanne said. Seamless check-out – Consumers don’t want to be slowed down in physical stores by long lines and cumbersome payment processes. Last mile reimagined – New options are developing every day to deliver products anywhere, anytime. A major growth area in the smart home arena is passive consumption or the idea of products with artificial intelligence anticipating a consumer’s needs. Understand how your target customers connect to the internet and by what devices. Relatively low online conversion rates for housewares reinforce the importance of the physical store. Know your audience; real-time consumer data is essential for curating product ranges and building consumer engagement. Access to user-generated content is priceless. Smart home adoption is low, but AI assistants are fueling growing interest. There are long-term prospects in integrated smart kitchens. A video recording of the program is posted on IHA’s website in the Presentations & Webinars library. Presentation slides and a complimentary report from Euromonitor International are also available on their website.